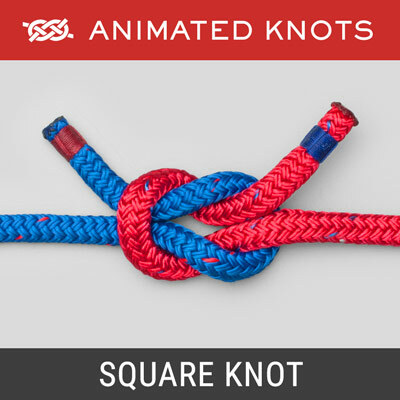 With a long bight in the rope use two double loops to tie a Figure 8 knot. 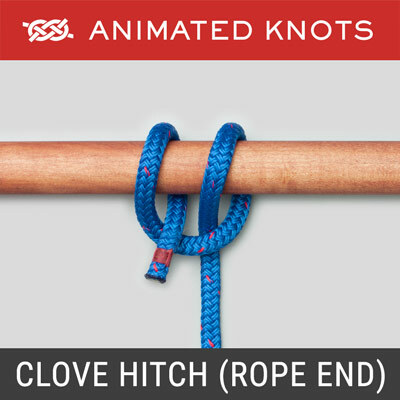 Then pass the end of the original bight under, up, and over the whole knot. Pull it tight to lock the two loops. Structure: The Double Figure 8 Loop (ABOK # 1085, p 197.) 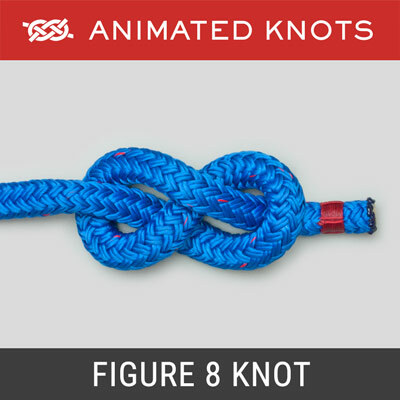 is based on the simple Figure 8 knot. 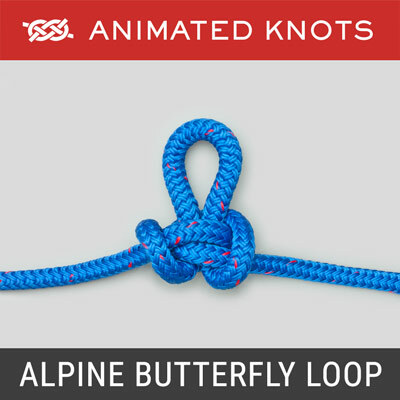 In the animation the two loops have been made small. In practice they are usually much larger. Uses: The two loops can be used as an improvised seat. It is also useful for equalizing the load on two anchors. 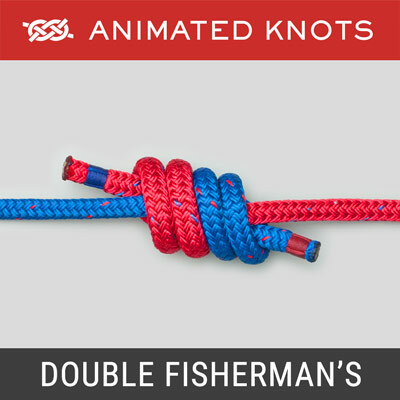 In one top-roping technique, the loops are made very unequal. The much larger one is passed around both anchor points. The center of this loop is then secured with a carabiner to the small loop. During rappelling, this ensures a more even distribution of load between the two anchor points. 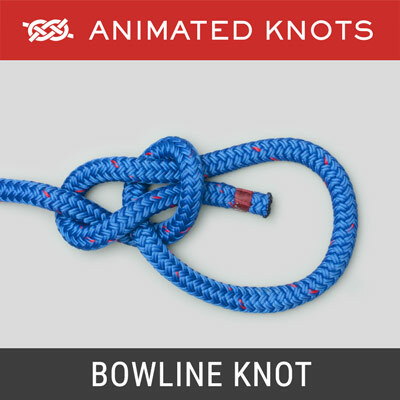 Stability: Compared to some of the other double loop knots, e.g., the French Bowline, the Double Loop Figure 8 is stable. It is unlikely to slip so that one loop gets larger at the expense of the other loop.